Price reduced! 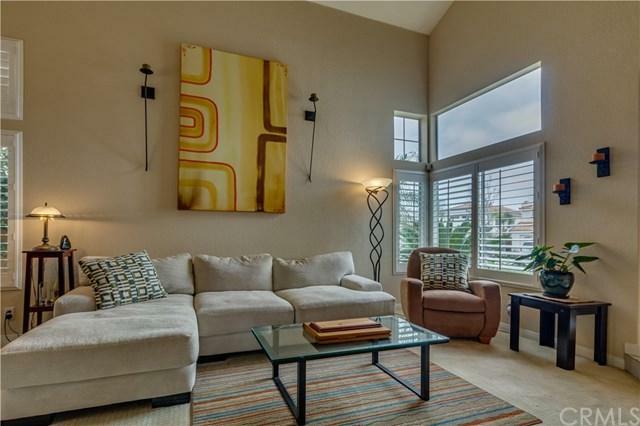 Just bring your toothbrush to this move-in ready, highly-upgraded home nestled between Shadowridge and Ocean Hills and south of the 78. 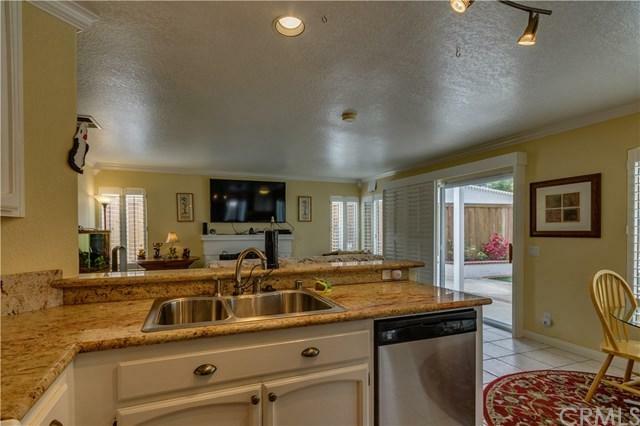 You will love the open kitchen with granite counters, stainless steel appliances and more. You will also love the seemingly endless plantation shutters throughout. 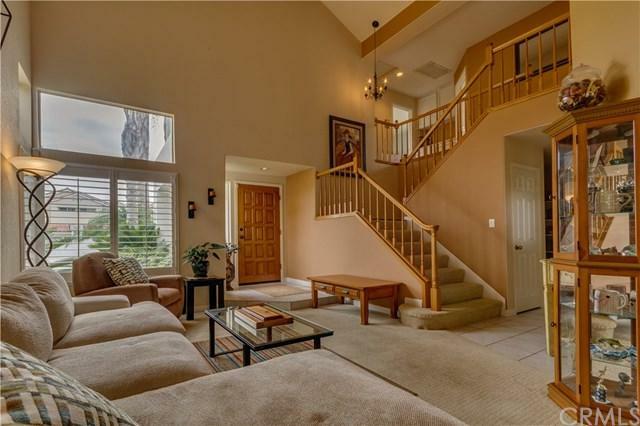 The spacious master suite with balcony overlooks the private backyard. There are four bedrooms upstairs, and the downstairs features separate formal living and dining rooms. 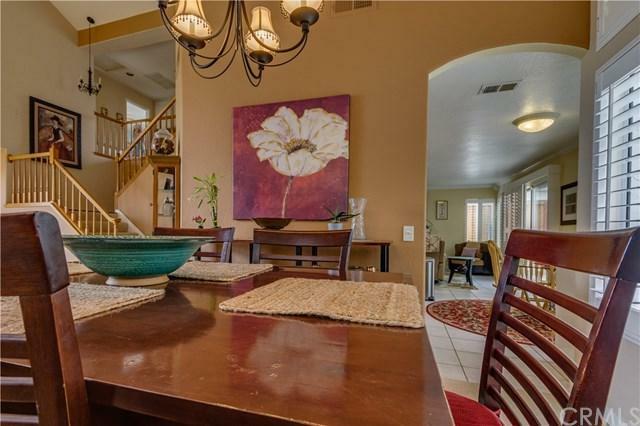 This home is one of the interior lots which does not back to Shadowridge Drive and is very close to shopping and freeways. Save lots of money with no Mello Roos taxes! One of the things that really sets this home apart from many others is the size and privacy of the backyard. It has also been meticulously maintained by the owner and though it's in the coastal town of Oceanside, it actually has AC! Sold by Victor Randolph of Shear Realty- Victorville.